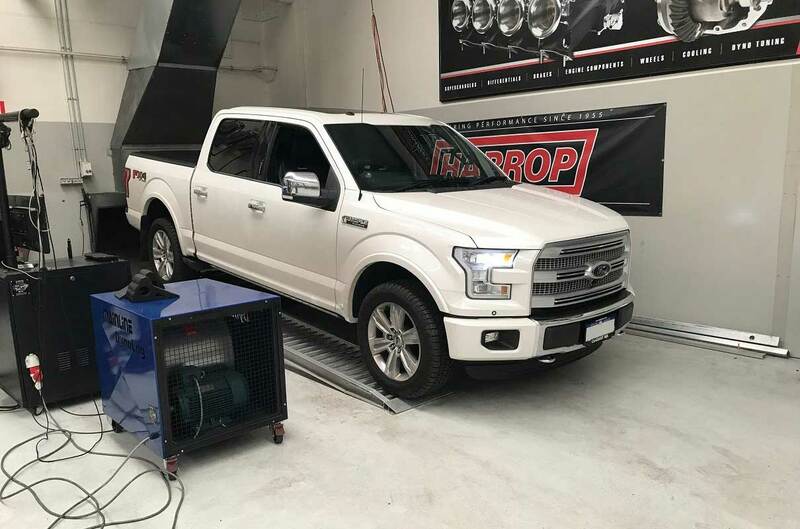 Dyno tuning gives your vehicle a tune-up of unparalleled quality, providing you with the smoothest, most economical performance possible from your vehicle. 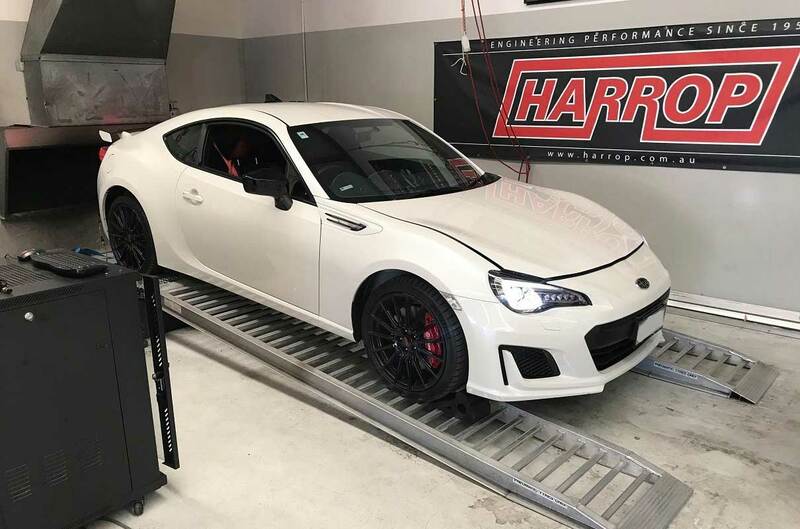 Regardless of what modifications you have, dyno tuning makes a huge difference. 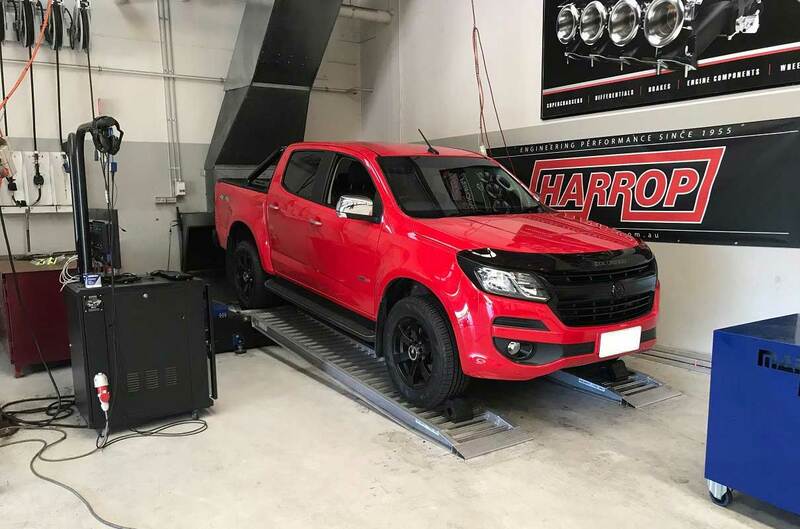 When you add performance parts to your vehicle, the ECU’s calibration has to be modified to take full advantage of these upgrades. 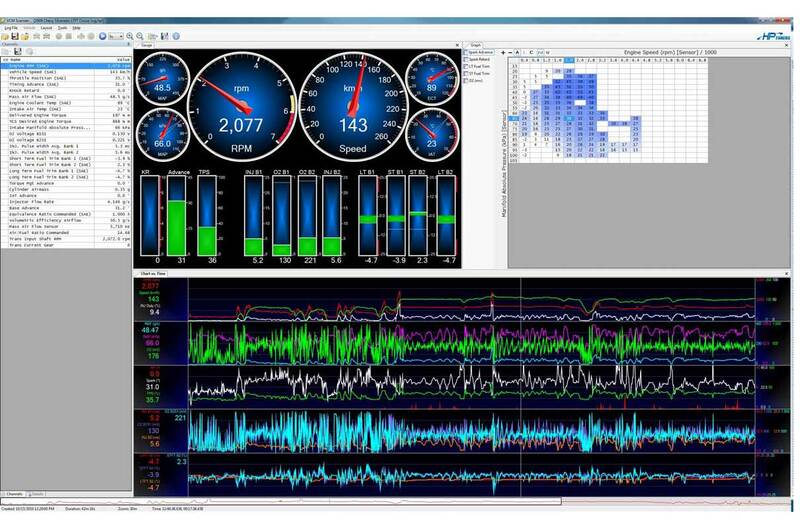 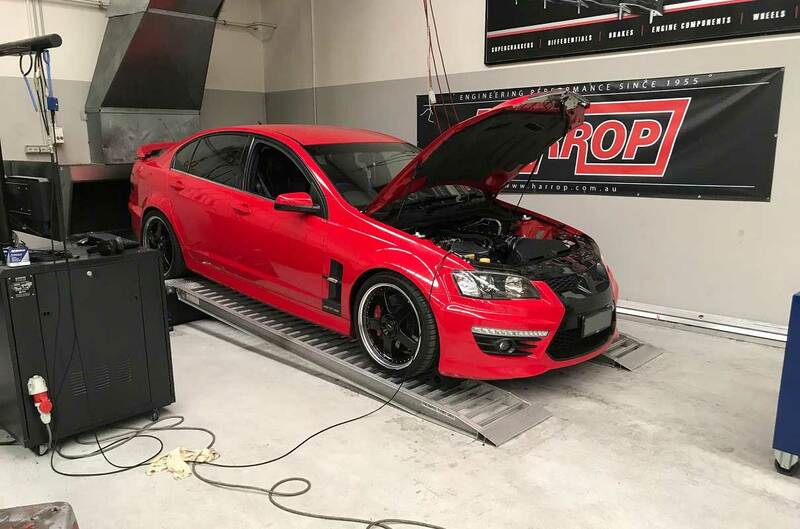 With one of our in house custom tune, your ECU will have a calibration that is unique to your car and the upgrades fitted. 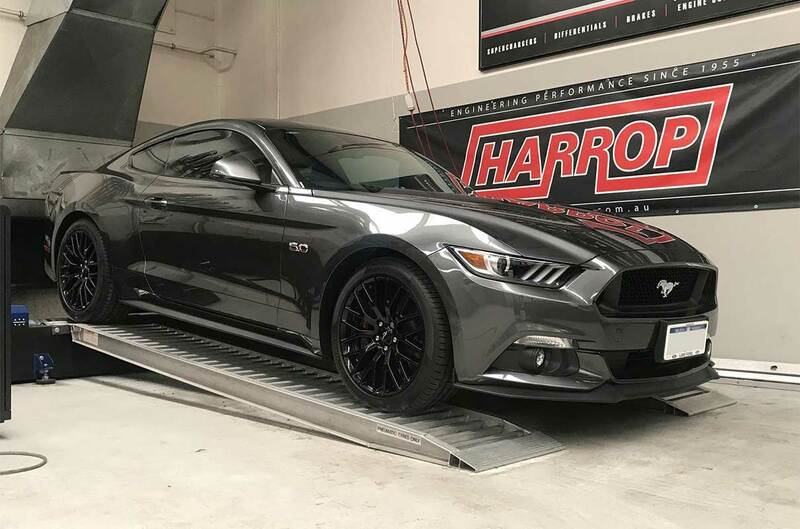 Note: Turn on the sound. 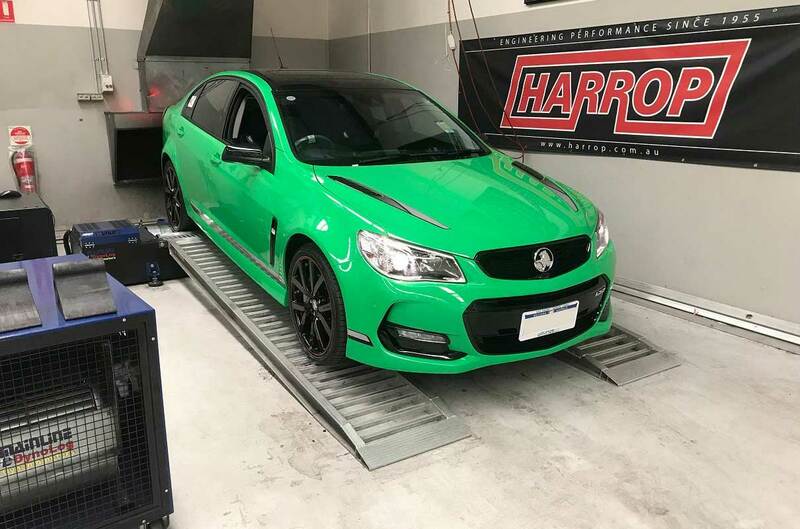 We’re extremely passionate about performance. 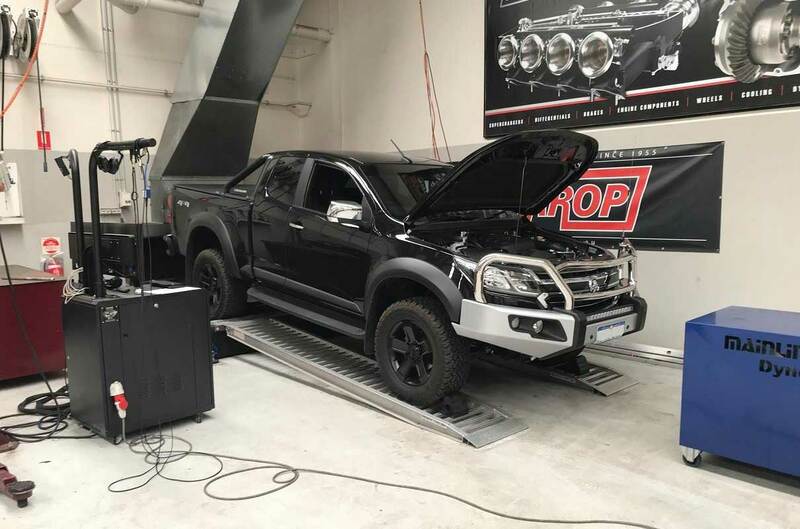 We build, test and fine-tune everything in meticulousness detail. 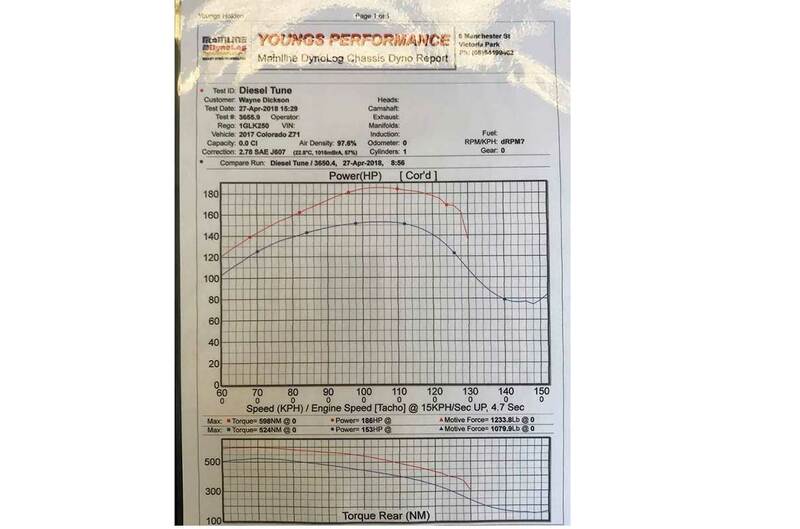 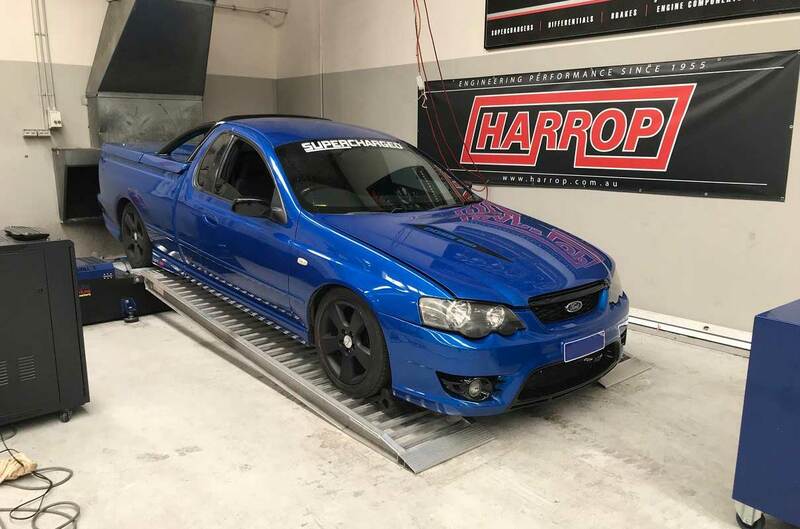 Even stock standard cars perform amazingly better with a dyno tune. 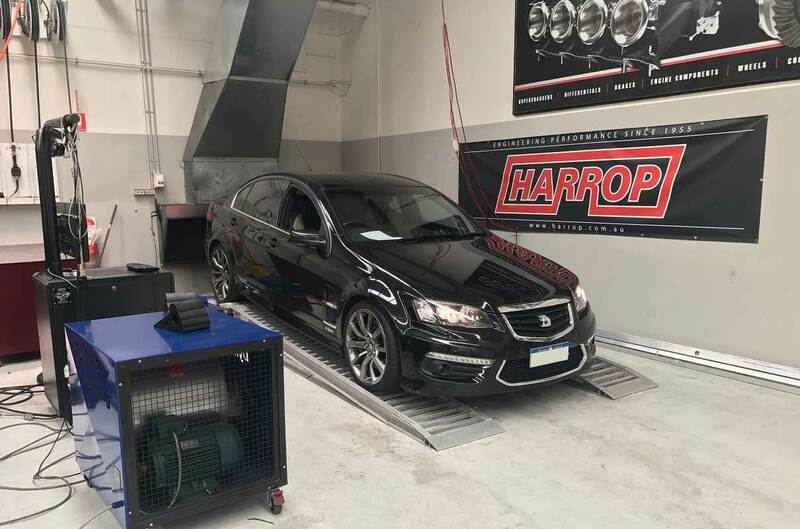 For example - Commodore (VT-VX-VY) with no mods can usually gain around 25kw at the wheels and improve fuel economy by around 15%. 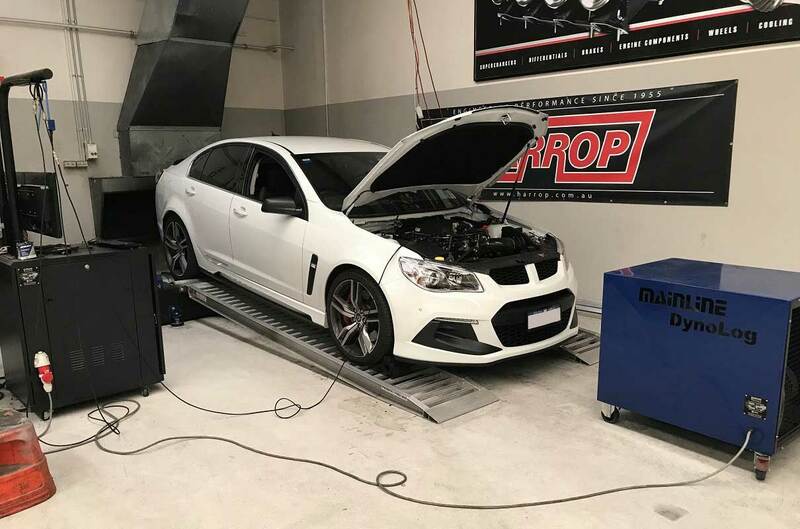 VE-VF can gain 15-20kw at the wheels and the HSV gains more like 30kw solely from a tune and over radiator intake (OTR).